Paper Recycling Numbers Continue to Rise - Recover Inc. Recycling success may be judged by many different metrics. Reducing waste that is recycled and not sent to our landfills is a win-win, not only for business but for the world we live in. Recent statistics tallied by the American Forest and Paper Association tell us that victories are evident and increasing each year. *Approximately 80 percent of all U.S. paper mills use some form of recovered fiber to make everything from paper-based tissue products to office paper and newspaper. *More than twice as much paper is recycled than sent to landfills. *Every ton of paper recovered for recycling saves 3.3 cubic yards of landfill space. While these numbers are encouraging there is still room for improvement. 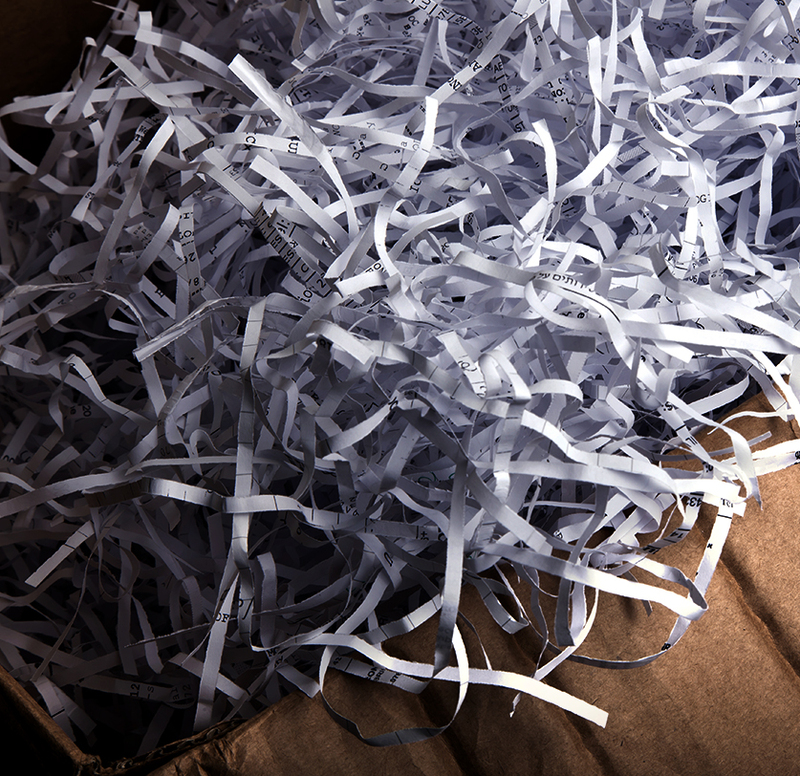 Just think what the increase could be if paper recovery rates continue to rise. Recover, Inc., which has been in business for over two decades can assist your company with their recycling needs. It may not only be a success for your business, but the environment as well.